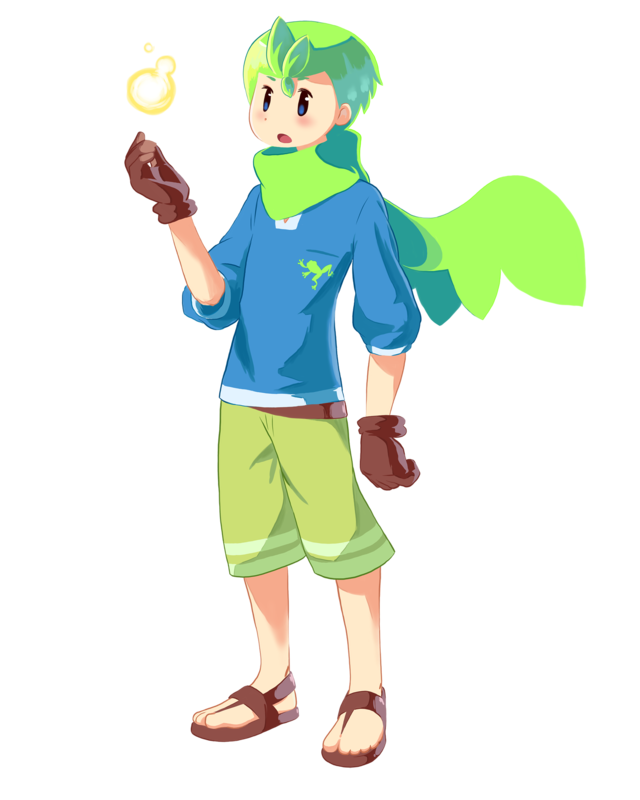 Sam is a boy born in England shortly before the apocalypse occurred. He has no memories of life before the event, and has never known another person except for Sarah. He desperately searches for Sarah when she goes missing, a journey that will find him exploring the streets of England to find out what has happened to her, and he may also discover some of the truth about the apocalypse itself. 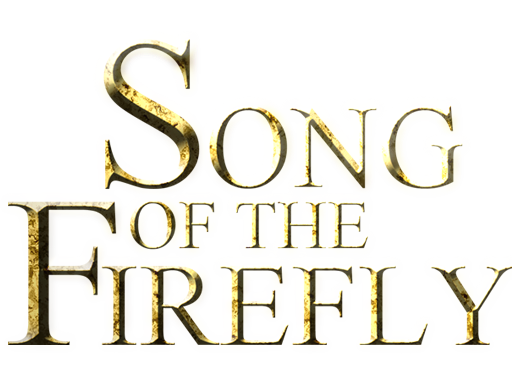 Sam is the player's character in Song of the Firefly, and it is his story that the game follows. Using Sarah's gadgets, advice from Doctor Williams and his own skills, help Sam to track down Sarah and find out just what happened to her when she disappeared, and why.